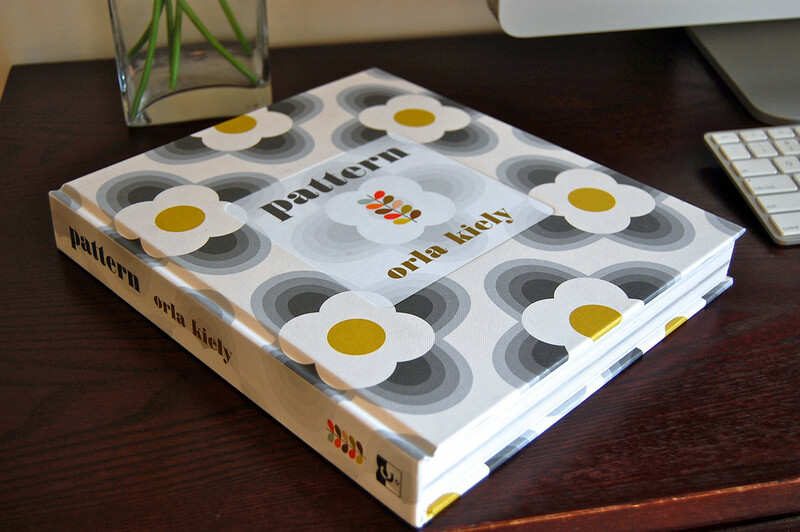 Orla Kiely will be the one to do it. silkscreen/paint our own canvas with (doubtless) disastrous results. 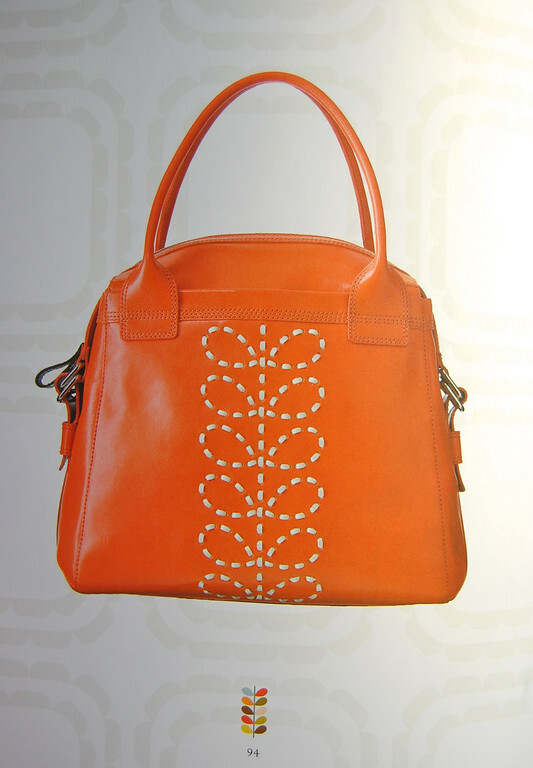 See - this is how to make bags that are feminine and non-boxy without resorting to ruffles, pleats or gathers. 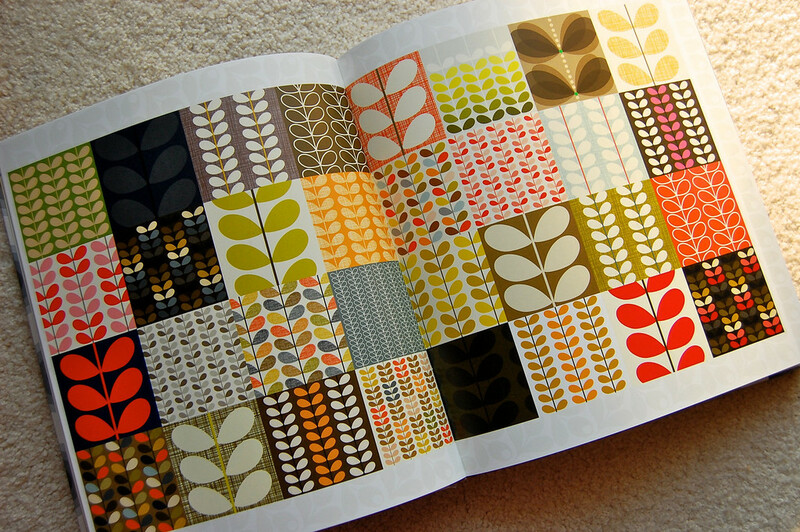 OK - technically, that last one was not a print fabric. So maybe I'm not cured yet. But I'm close. That is a precious Christmas gift Lier. You are blessed! Does that last bag come in black? 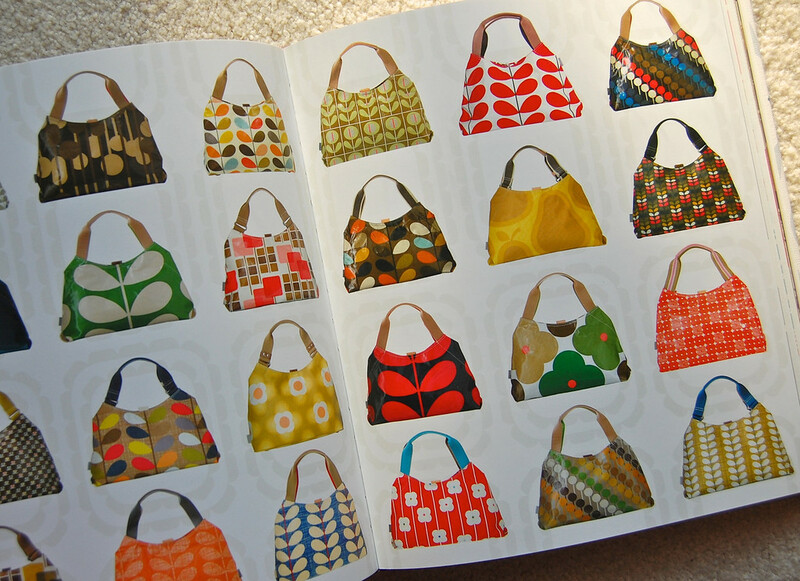 I am a practical purse person- I could carry the same one handsome, but plain brown leather number forever... Until you introduce Orla Kiely's bags into the mix. I just lust after them. I want them all. And now, thanks to you, I want that orange one.